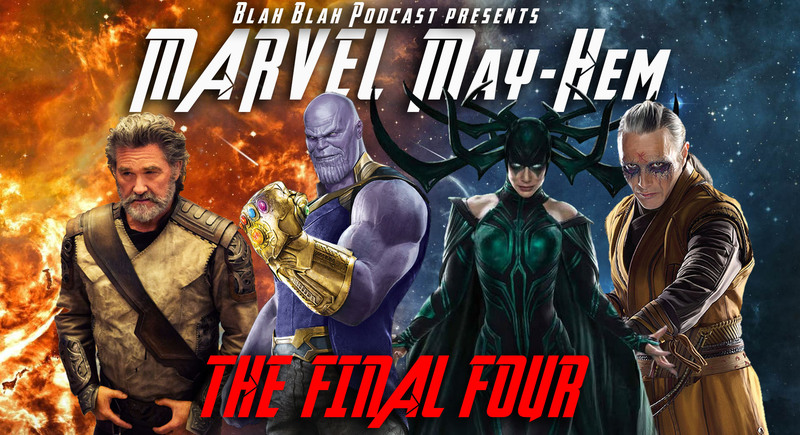 Marvel Mayhem Finals - Blah Blah Inc.
Blah Blah Podcast presents the Marvel Mayhem tournament! This tournament features every Marvel Cinematic Universe villain facing off against each other in a 32 seed bracketed tournament. This episode features both the Semi-Finals and Finals features the remaining Final 4 MCU Villains battling it out. Find out who be crowned the Marvel Mayhem Champion!